Going back to school usually means new bags, shoes, and lunch tupperware. 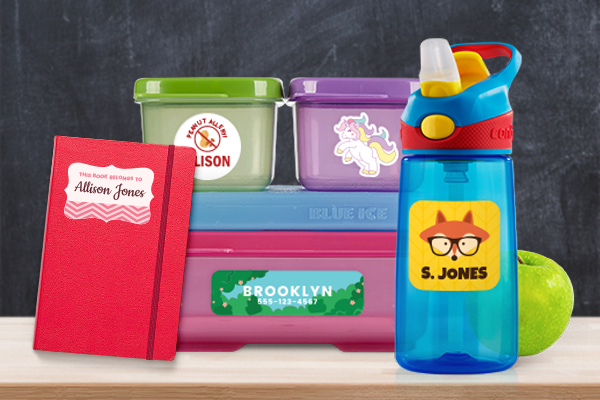 Make sure your child brings home the right items by creating custom name labels. We even have templates created to make the process easier! Got multiple kids? No problem - you can put various names and artwork on each sticker thanks to our Sticker Maker technology. Not only this, but you can customize each label with your child’s favourite colour and design, and also put their contact info to make sure all of their items stay safe! This is great for clothing, luggage, books, toys, shoes, and more. Kids are always coming up with new DIY ideas. 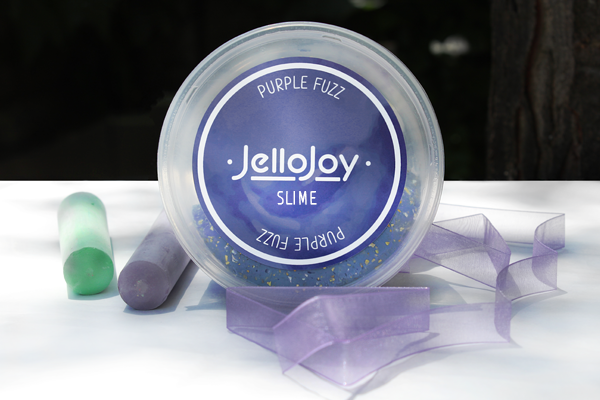 The latest one has been creating different types of slime. Use our completely customizable stickers to help your child brand their awesome creations - they’re never too young to be budding entrepreneurs! If you don’t have your own artwork, you can choose one of our label templates to make fun and high quality designs, without spending money and time on graphic design. 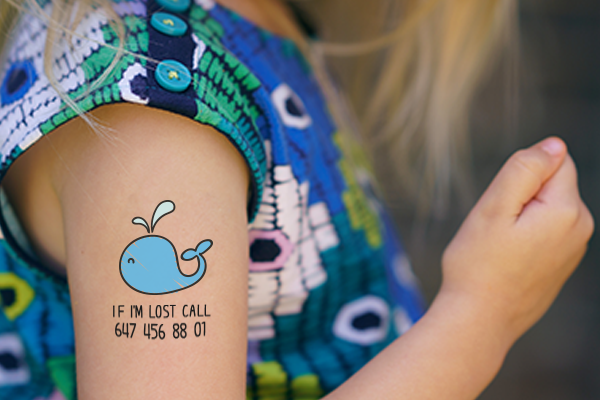 Let your kids express themselves with some custom temporary tattoos! These tats have a huge variety of uses depending on what is best for you. Whether you want to print your kid's favourite cartoon character or hero, or print contact info to ensure that they’re always safe (especially useful for field trips), the options are endless! You can also include allergy sensitive info to ensure they’re in good hands. It's hard to keep up with the latest trends, but it doesn’t have to be. Patches can be used to spice up your wardrobe and add some a personal flair to help others get to know you. Patches are a huge trend right now and are the perfect retro statement - maybe it’s time to make some of those old flair jeans or denim jackets new again! Not only this, but school mascot and logo patches are great for making custom spirit wear for your high school or repping your favourite varsity team. StickerYou laptop stickers are a great way to make your boring, empty laptop truly yours. 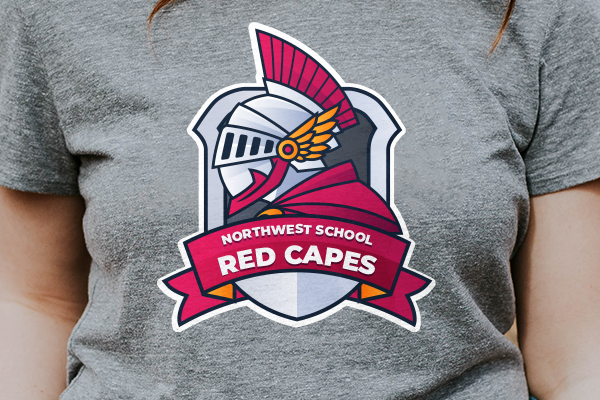 Print up your school logo, favourite band, some words of motivation, or much more. They’re also an easy sell around school if you’re looking for a little entrepreneurial hobbie to pay for the weekend parties! If you have a Macbook, you can get creative with the Apple logo on the back, and create a custom decal centred around it. Perhaps your favourite character is eating the Apple, or jumping over it? 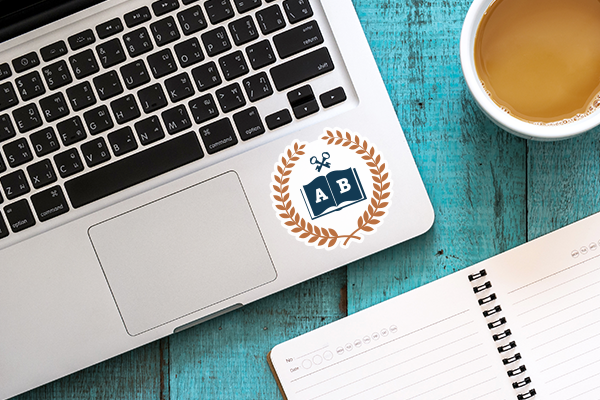 You can even make custom stickers to cover your laptop keys - it’s time to get artistic! 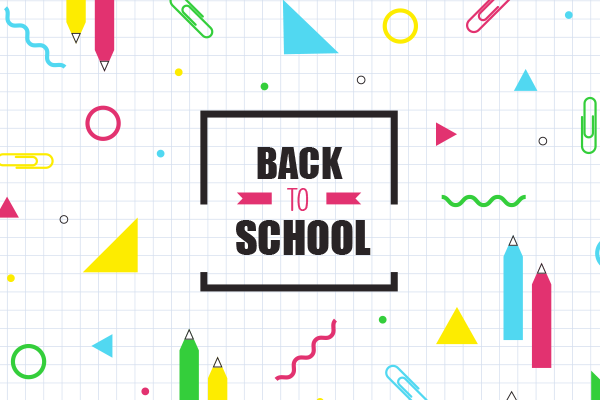 Are you involved in, or in charge of a school team or extracurricular activity? Why not make some custom swag! Our iron-ons are a great way to turn mass produced t-shirts, sweats, and more into custom branded apparel. Print up your school mascot, team/club name, or each teammates last name to make some awesome unique school wear. Thanks to our no minimums, each piece can be totally unique without breaking the bank! 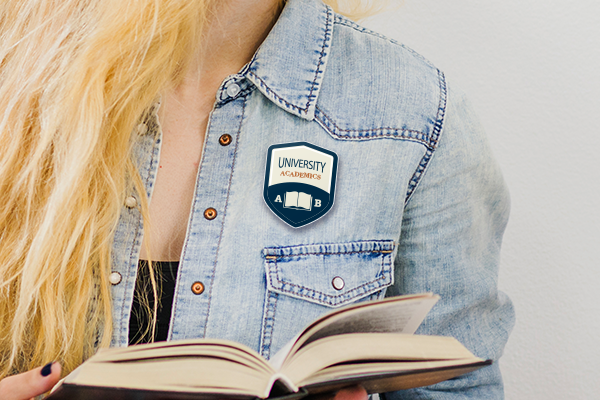 Make awesome custom name badges by uploading your chosen artwork or logo, and customizing them with individual names! There are great for school meetups and clubs, especially when you’re wanting to get to know each other. You can even put the nicknames and preferred pronouns of your peers, to ensure a comfortable atmosphere. 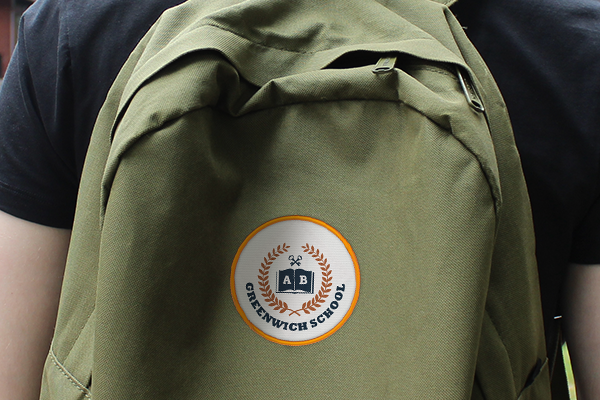 Our badges are printed with magnetic backs to ensure that none of the fabric they’re applied to are left with rips or holes!